XL 3303 x 3316px 15 Mb. 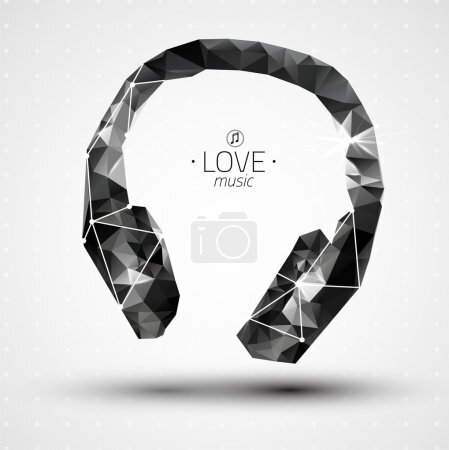 Abstract Creative concept vector icon of headphone for Web and Mobile Applications isolated on background. Vector illustration template design, Business infographic and social media, origami icons.